Thank you so much for giving me the opportunity to be part of such a wonderful event! I hope that your new journey is filled with many blessings. I wish you all the best in your endeavors and I hope that all your lives’ dreams come true. 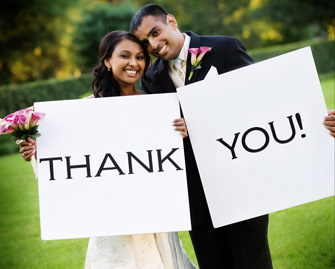 Read all our Wedding Minister and Elopement Packages reviews at our page. [note title=”Richard and Karla” align=”right” ] Alex was a dream come true for us! She is very friendly, professional, and organized. She did a fantastic job as an officiant, and made some recommendations to us during the planning process that we took advantage of as well. Her value to us FAR exceeded her fee, which was important to us since we were on a budget.